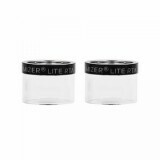 Steam Crave Aromamizer Lite RTA Glass Tube is coming with 3.5ml/4.5ml e-juice capacity. It is designed especially for the Steam Crave Aromamizer Lite RTA. 2 pieces each pack. 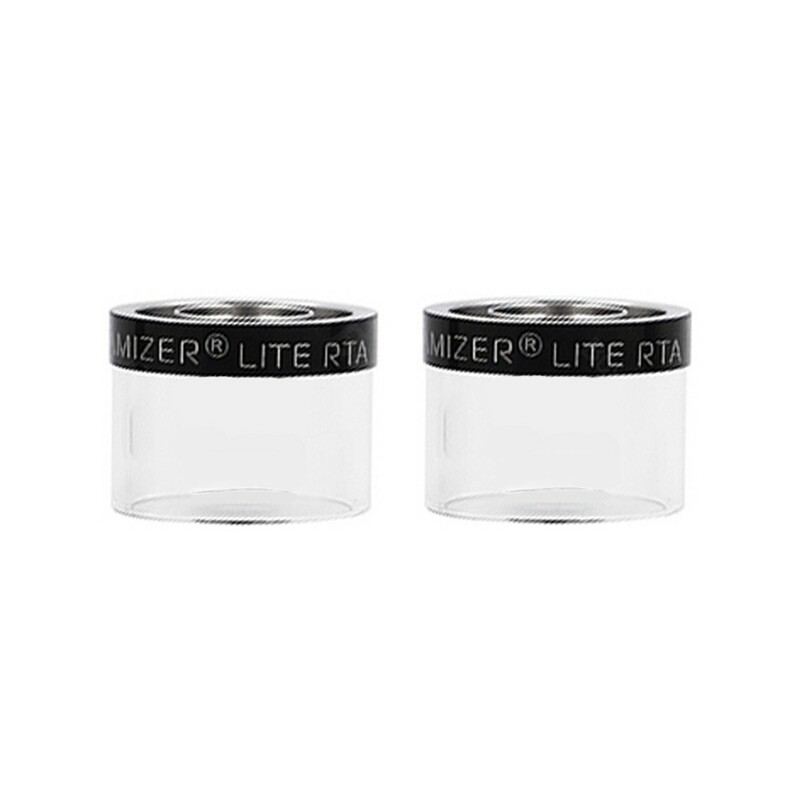 Steam Crave Aromamizer Lite RTA Glass Tube is coming with 3.5ml/4.5ml e-juice capacity. It is designed especially for the Steam Crave Aromamizer Lite RTA. 2 pieces each pack. Come and get one Lite RTA Glass Tube for your Steam Crave Aromamizer Lite RTA and start your Steam Crave vaping. • Steam Crave Aromamizer Lite RTA is also available in BuyBest. • You may have interest in other tubes like Eleaf GS BASAL Tube.